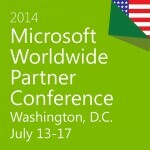 For two important reasons, Orlando was chosen for this year’s Microsoft Partner Conference. First, the city is known for the beautiful and warm climate, and secondly the Orange County Convention Center provides enough space for numerous Microsoft partners who are arriving from all over the world. The focus on the one hand are the meetings with other partners and on the other hand the possibility to interact with the Microsoft AX team. Would you like to meet during the conference Mr. Oliver Franz or Mr. Mike Laib? 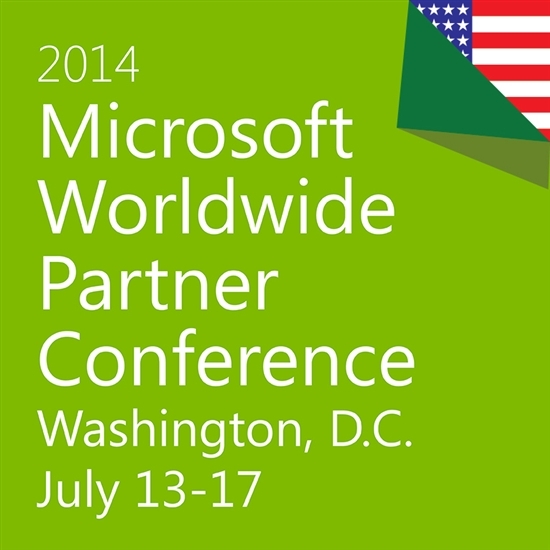 Get in touch with them via WPC Connect.